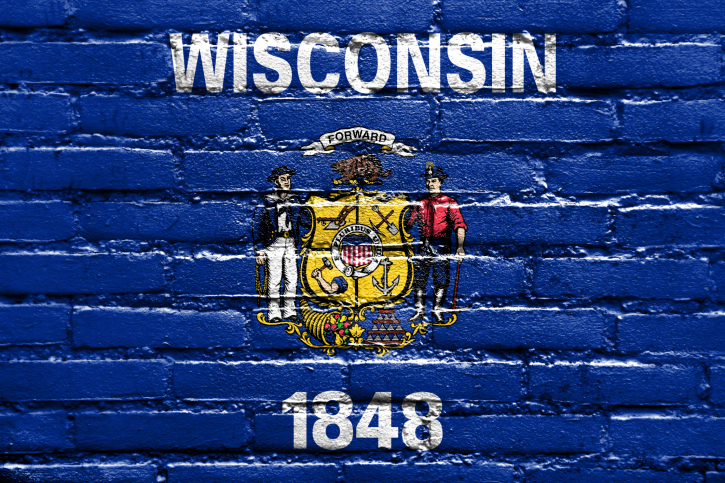 As of January 1, 2008, a Wisconsin dwelling contractor must hold or employ someone who holds a Dwelling Contractor Qualifier Certification in order to obtain one- or two-family dwelling building permits. Wisconsin Dwelling Contractor and Dwelling Contractor Qualifier certifications expire depending on the qualifier’s initial certification. Contractors may elect one or two -year certification. The Dwelling Contractor certification is for the contractor’s business. The Dwelling Contractor Qualifier is for the certified individual. Twelve (12) hours of pre-approved continuing education must be completed before your certification expires or penalties will apply. A reputable provider should submit proof of completing continuing education the next business day after completion. However, keeping a record of continuing education is a good practice for the contractor in case they are ever audited on the state level. Upon completion of your continuing education, your provider should issue a certificate of completion is available as proof. Continuing education is submitted using the Qualifier number. To ensure continuing education is submitted quickly and efficiently, the qualifying individual should enter both their Dwelling Contractor and Dwelling Contractor Qualifier numbers. Online continuing education is approved and is more affordable than classroom training. Once continuing education has been completed, cards are sent to the qualifying individual. Paper renewals are sent to individuals still in need of continuing education. When all requirements are met—continuing education completed, renewal form filled out and submitted, renewal fee paid—new licenses and license numbers are mailed out.